We deal with many more properties across Africa than it is possible for us to include on the main pages of this website so the below is by no means an exhaustive list . 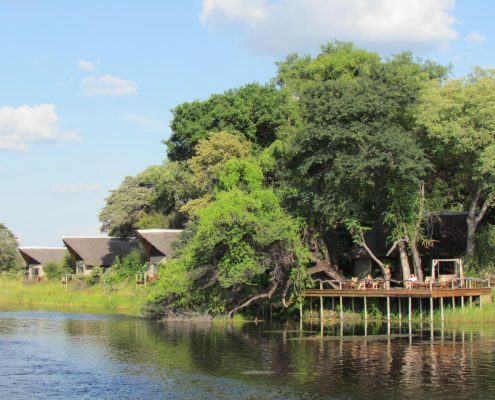 On the whole we try not to be a property focussed company, there are so many fantastic accommodation options in Africa that we believe it is important to first understand what you are looking to get from the trip and to outline an itinerary as we can then easily find the camp, lodge or hotel that suits you best. 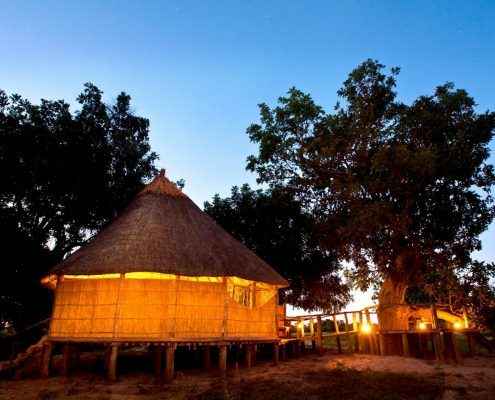 Often small, personal and rustic the Zambian bush camps are regarded as a true safari enthusiasts haven, with a growing industry there is now something for almost everyone in Zambia, from the reed and thatch camps deep in the bush to more luxurious properties still with the same guiding and hosting standards that Zambia is famous for. 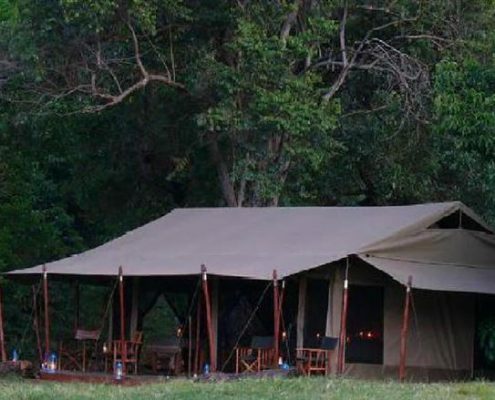 Tanzania is best known for its small and exclusive tented mobile camps that bring a touch of traditional old world safari style to your stay, these days, however, there really is something for everyone; from the ultra luxurious to the some of the most adventurous and exciting experiences on the continent. 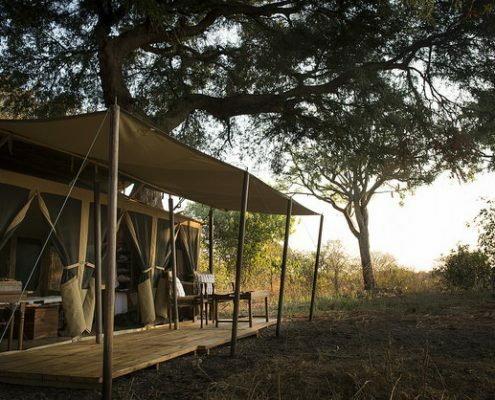 Botswana is home to some of the most incredible small, luxury and exclusive safari property in Africa, it is often talked about as the pinnacle of safari and the government have done a good job of protecting their wild areas… There are emerging experiences in Botswana and a good range of camps from rustic self drive to the ultimate in luxury. 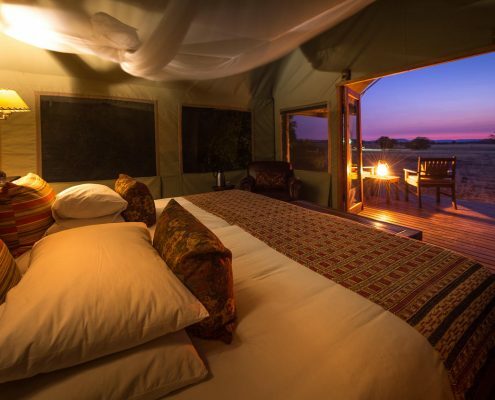 Kenya has an incredible variety of accommodation, from classic small and personal tented camps to luxurious lodges with every comfort you could imagine and then everything in between. We love properties with Kenya’s small and personal approach to safari and there are some really exciting options out there. South Africa has an incredible array of properties, from simple yet stylish to some of the most opulent safari properties, vinyards and city hotels anywhere in Africa. 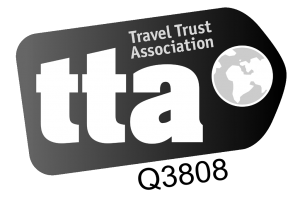 These days South Africa offers simply fantastic value for money and it is the perfect time to make the most of this. 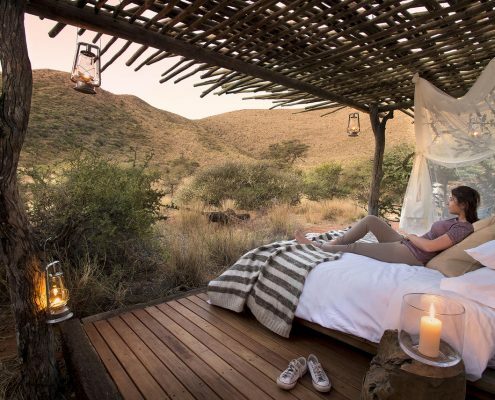 Namibia has it all when it comes to accommodation, from some new top end luxury properties all the way to simple camp sites, this makes exploring Namibia accessible to all. Our favourite thing to do is combine camping with some luxury. 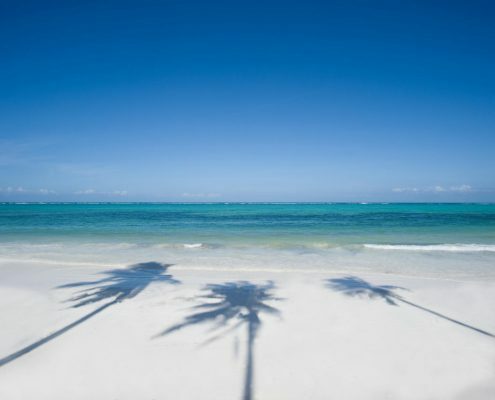 There are so many great options for beach stays in Africa, we have selected just a handful of our favourites to give you and idea of ways to extend your safari holiday with a relaxing finale.